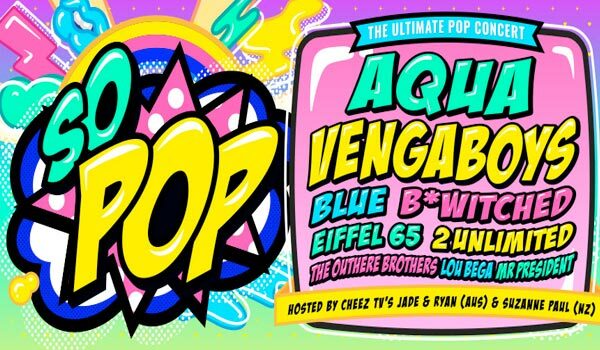 Aqua & Vengaboys to headline ‘So Pop’ 2019 – Spotlight Report "The Best Entertainment Website in Oz"
In the summer of 2019, Frontier Touring and Arena Touring will introduce Australia and New Zealand to the ultimate throwback pop experience: So Pop. The concert series will bring the biggest names of ‘90s pop to the stage in Perth, Sydney, Melbourne, Adelaide, Auckland and Brisbane for one night only, transforming each venue into the school disco that you’ll wish never ends. 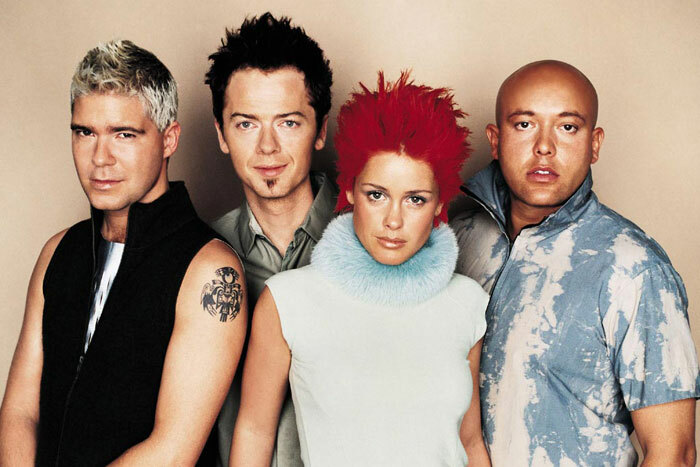 Bringing a line-up of ‘90s pop royalty down under this summer, the first class of So Pop has collectively sold over 120 million records worldwide and are responsible for some of the biggest party tunes of our time. 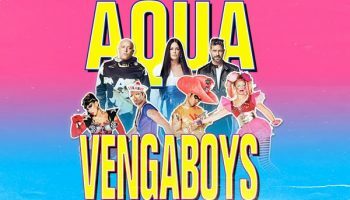 Catch all these everlasting classics performed live on the one stage during an epic four-hour extravaganza – it’s going to be all that and a bag of chips!